A recent Ofsted inspection has recognised the commitment to the training of early year learners being provided by Parenta, with progress reported across all elements of the inspection. Parenta provides an extensive range of early years training courses including Childcare Level 1, Level 2, Level 3 and Level 5, as well as Assessors Award and Childminder courses, making them one of the largest independent early years training providers in the UK. 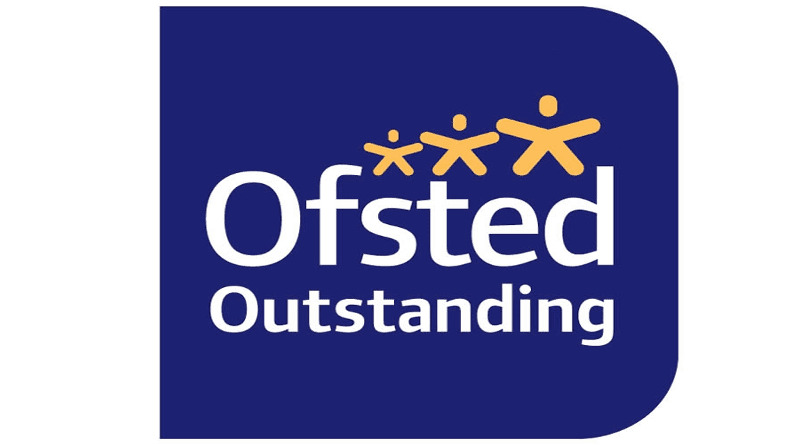 The Ofsted inspection of Parenta’s Foundation Learning programme recognised the progress the company is making across quality monitoring checks, improving retention, appropriateness of the course to the learner and setting of specific challenges and targets. The Ofted inspection comes at a time when Parenta is experiencing a record rate of improvement, with learner retention, achievements, success and progression being at a three year high. Parenta’s Foundation Learning programme is currently available to around 50 learners with the courses managed from the company’s head office in Maidstone, Kent. All around the world there are people who dedicate some or all of their time to improve the lives of children, whether it’s a full time business or simply a desire to share a skill, sport, culture or value. These people dedicate their time, not to get rich, but to improve and enhance the lives of the next generation. Everyone can remember a coach, mentor, teacher or leader who made a positive impact on their life. However, it’s no longer possible to simply throw open your door and welcome children to a new experience. Carers face inescapable requirements like keeping records, planning activities, producing financial reports, gaining qualifications, sharing experiences, promoting their services and accepting a duty of care for the children they look after. Our role is to stop these inescapable requirements from getting in their way, and allow them to spend as much time as possible doing the thing they’re passionate about! By constantly innovating and embracing technology we make the job of helping children as easy and distraction free as possible. By lowering the hurdles that are placed in their path, we help carers focus on doing what they do best. Our purpose is to help those who care for children.